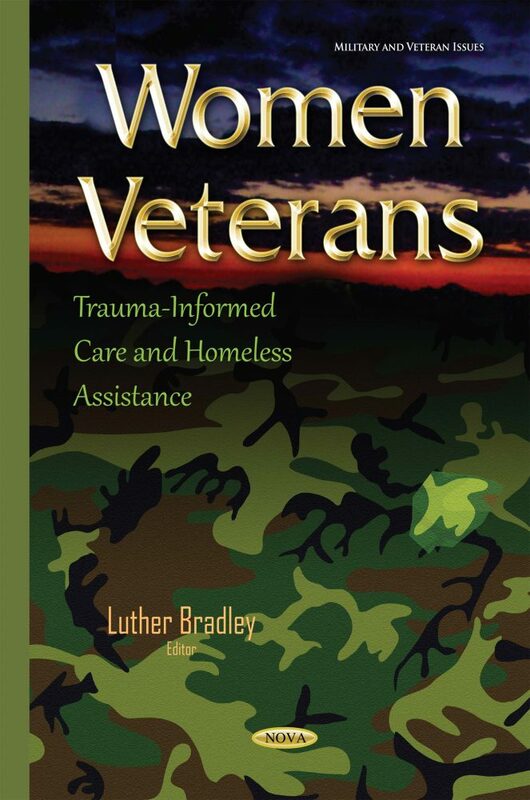 Trauma-Informed Care for Women Veterans Experiencing Homelessness was commissioned by the U.S. Department of Labor (DOL) Women’s Bureau (WB) as one of its many efforts to help women veterans who are experiencing homelessness find jobs and successfully reintegrate back to civilian life. This guide was created to address the psychological and mental health needs of women veterans. The guide is also a compilation of best practices aimed at improving effectiveness in engaging female veterans. Written for service providers, the guide offers observational knowledge, concrete guidelines, and resources for modifying practices aimed at improving reintegration outcomes. Furthermore, it defines the term “homeless veteran,” discusses attempts to estimate the number of veterans who are homeless, and presents the results of studies regarding the demographic characteristics of homeless veterans as well as those surveyed as part of HUD’s Annual Homeless Assessment Report to Congress. Finally, the book summarizes research regarding the overrepresentation of both male and female veterans, who have been found to be present in greater percentages in the homeless population than their percentages in the general population.